A new must-have for the music maniacs! LG has announced a new addition to its music series, the KM330. The device is going to introduce stereo speakers that are said to achieve a 3D sound effect. In addition, the KM300 is expected to feature a 2-inch display with 262k colors, a quite adequate for a mid-end phone 3-megapixel camera with autofocus, a microSD card slot for up to 8 GB of memory and, of course, a music player. So, to put it straight, it would be interesting to see (and hear) such a device, in case it really manages to play sound in 3D. And if LG is to keep its promise, the phone will hit the market in March, at the affordable price of about $220. However, as almost every other story, this one also has a bad side: the LG KM330 will be initially available only on the Ukrainian market, with no information on whether it would be released in other areas. 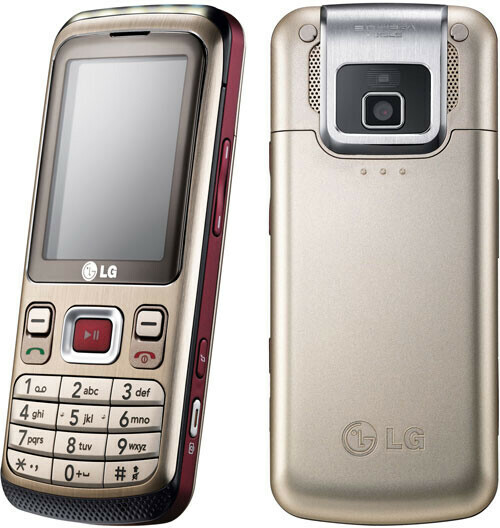 PS: The name KM330 has been previously used for another LG model, which has later been renamed to KM380.